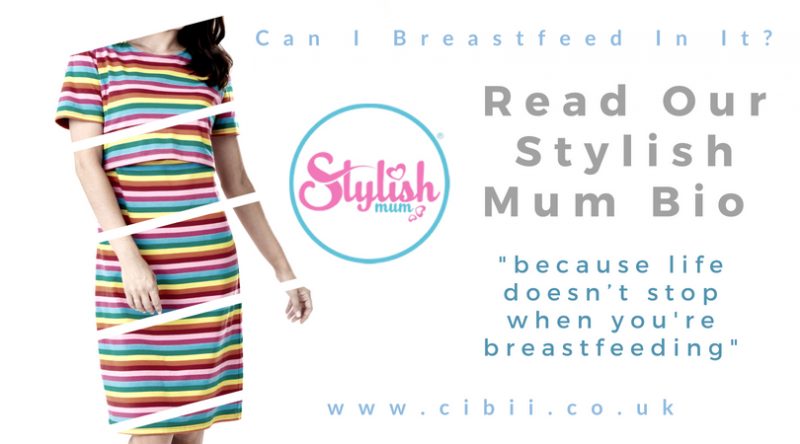 Stylish Mum Bio | Can I Breastfeed In It? 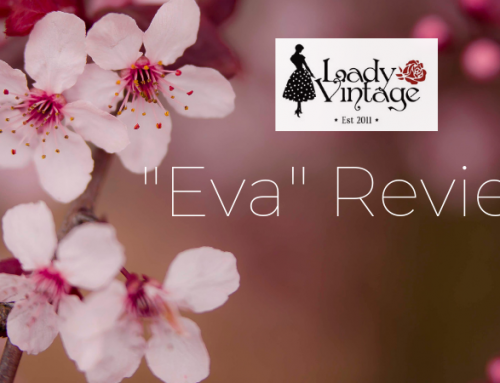 Stylish Mum has only been in existence since Nov 2017 and already has loads of fans and a great varied product range! The owner Sarah Blunkett was a frustrated Mum who just couldn’t find breastfeeding clothes that weren’t maternity and suitable for natural term nursing. So she set about designing her own! 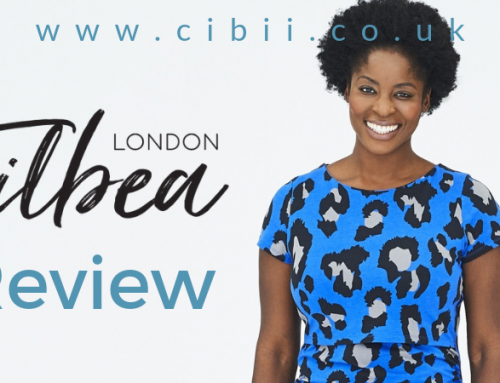 After seeking feedback and receiving such positive comments Stylish Mum was started! Sarah started by carrying out a lot of market research and further to the feedback she received, started by looking at Winter clothes, we know these can be awkward for breastfeeding with more and thicker material to negotiate. She included hoodies in her quest, who doesn’t love a comfy hoodie?! Sarah’s design allows for one handed access with no zips or buttons to negotiate and mums have confirmed they are also great for feeding when baby wearing. They were tested, approved and colours chosen by mums for mums! Sarah lives in Sheffield, which she will gladly tell you is a great happening place for bringing up kids! She has had 3 children in the last 6 years so is well aware of the demands on a mum and breastfeeding. Sarah currently sponsors the Sheffield For Kids Awards and is promoting her #normalisenormal breastfeeding campaign. Sarah is also passionate about her campaign #normalisenormal which is a joint initiative with Hooha photography which aims to normalise all the different aspects of parenting and family life, starting with breastfeeding. Many new mums still feel awkward and self-conscious about breastfeeding in public or even in front of their friends and family. This feeling of embarrassment can stop some women getting the support they need and even lead to them stopping breastfeeding before they want to. Sarah wants to help combat this by showing the world that breastfeeding is a normal part of everyday life and no one should feel like they need to hide away to feed their baby. 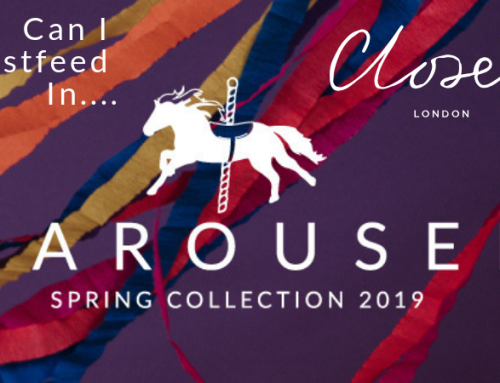 For full details check out the Stylish Mum website and Facebook, including how to buy a #normalisenormal wristbands- all the profits from these bands will be ploughed back into the campaign to make breastfeeding a visible and ordinary part of life in the UK. Stylish Mum clothes are fantastic for quick and easy access for your little nurslings with their simple but effective designs. 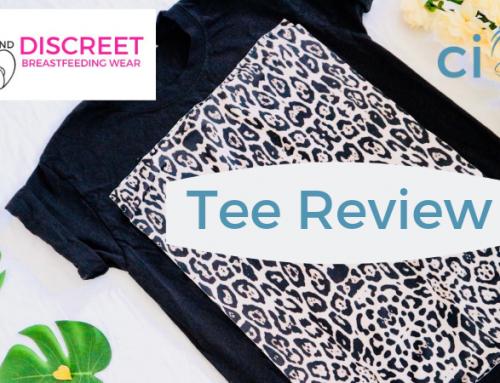 We have highlighted below three of their most popular items for you to check out, and head over to the website for more of their super breastfeeding friendly clothing! The T-shirt is a design classic that is also breastfeeding-friendly. No extra vest tops under your T-shirt required! This round-necked wardrobe staple looks just like any other T-shirt, except it comes with a cleverly-concealed side access for quick and easy nursing access. 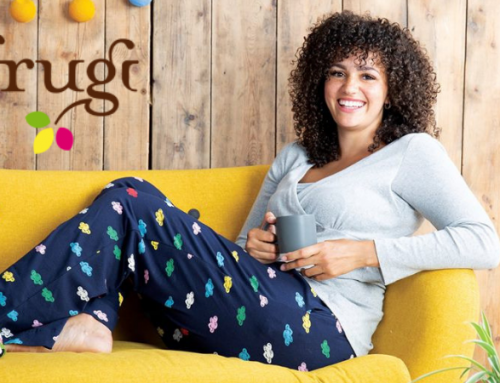 Made with a luxurious soft cotton mix and available in sizes 8-22.
exclusive which has been created especially to flatter your postnatal body. One of the best things about the hoodie is that no one will know it is a breastfeeding top. Made from 95% cotton with 5% spandex for extra stretch, it is both lightweight and warm and has been created to flatter your postnatal body. The hoodie was a finalist in the best breastfeeding accessory category at the Made for Mums awards 2018. Available in size 8 to 22 and in burgundy, grey, navy, raspberry, teal and also with the Stylish Mum slogan. Not to mention the matching hoodies for your little ones! Who doesnt love a rainbow print?! This is dress has been so popular! Also helped by the twinning options of matching little one t shirts from newborn to 2-3y! This bright funky dress has no fiddly zips or fastenings so your little ones can be fed easily and quickly. Made from a supersoft cotton mix this dress is not only practical but comfortable too.